The Chilluminati in direct collaboration with Mindoutpsyde present a 3 day open-air festival focusing on psychedelic music, art, and culture, all within the Earthdance concept. 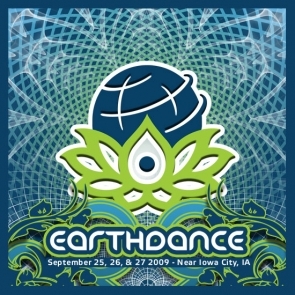 This is an official and registered Earthdance event. 2 stages of sound, visuals, art, spiritual growth workshops, and amazing community. Warm indoor and outdoor amenities and camping. This year’s theme will be “Blessing the Children” as events around the world focus on causes that support children both locally and internationally. Qualified Donation: 4 canned good items -AND/OR- 3 washed, wearable clothing items. 50% of Profits from this event will be donated to the Iowa City Crisis Center and Food Shelf. Children 13 and under are always free with a paying parent or guardian.